The Spartans battled hard in games against Emory University and University of Rochester, but were unable to come away with a win. 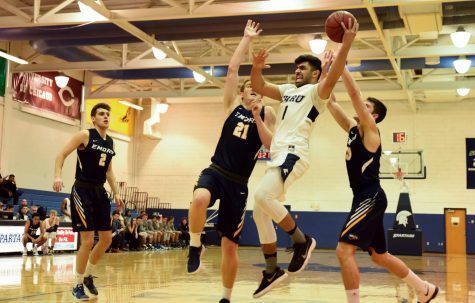 The Case Western Reserve University men’s basketball team suffered two tough defeats on the road against University Athletic Association (UAA) opponents, losing to Emory University, 91-74, on Friday, Jan. 18 and to No. 22 University of Rochester, 81-68, on Monday, Jan. 21. 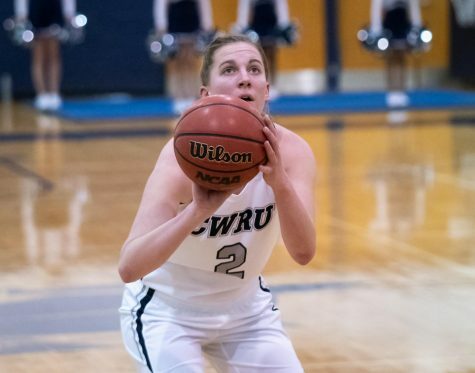 CWRU played a close first half against Emory but let the game get away in the second half. 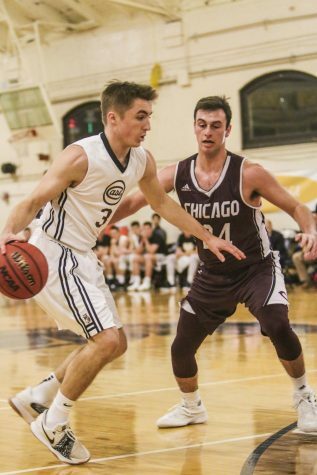 The Spartans started the game on a 13-2 run, with three-pointers from third-year guard Sam Hansen, second-year guard Antonio Ionadi and third-year forward Connor Nally, gaining an early lead in the first two minutes. Ionadi hit another three to make the score 18-7 with under 16 minutes left in the half, but an 11-0 run by Emory tied the game with over 12 minutes left. 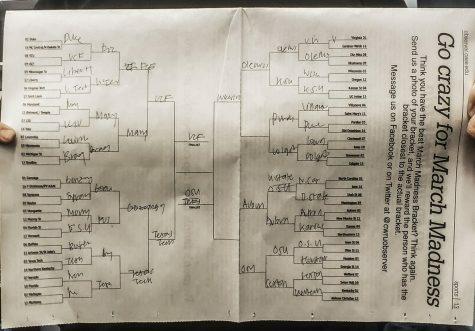 The teams would trade baskets, but Emory would take the lead on back-to-back baskets. Hansen stopped the run by hitting three three-pointers in the final five minutes of the half, cutting Emory’s halftime lead to three points, 45-42. Emory came out in the second half and quickly took a 13-point lead. The Spartans cut that to seven, with help from third-year guard Monty Khela. However, the Eagles immediately expanded the lead back to 14 points with under 12 minutes left in the game. 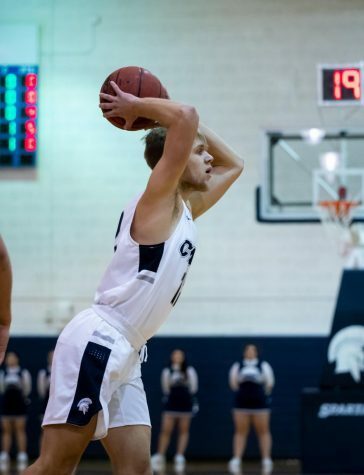 CWRU would cut the lead to single digits twice, once on a layup by third-year forward Michael Hollis with eight minutes left and another on a three-pointer by Ionadi with under six minutes left. Ultimately, Emory pulled away and won by 17. 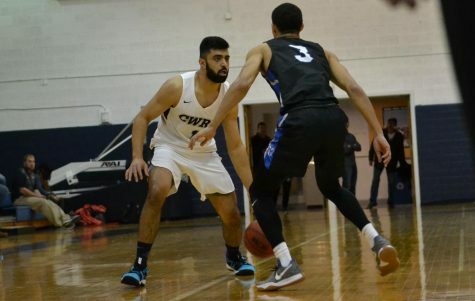 Against Rochester, CWRU fought to overcome a few big runs but were ultimately unable to gain enough momentum for the win. The team started the game with a 5-0 lead off of a three-pointer by second-year guard Michael Volkening. CWRU kept this lead with the help of Hansen’s three-pointer. Rochester took the first lead at 13-12 with under 14 minutes left to play in the half. This started a series of back-and-forth lead changes between both teams. First-year forward Brady Flynn gave the team a 20-19 lead with under nine minutes left. However, Rochester had a 9-0 run to extend their lead over the Spartans. Volkening and Hollis hit three-pointers to keep the score close, but the Yellowjackets ended the half on a few made three-pointers to give them a seven point lead, 41-34. Rochester started the second half with five quick points to make their lead double digits and grew it to 15 points with just over 13 minutes left in the game. 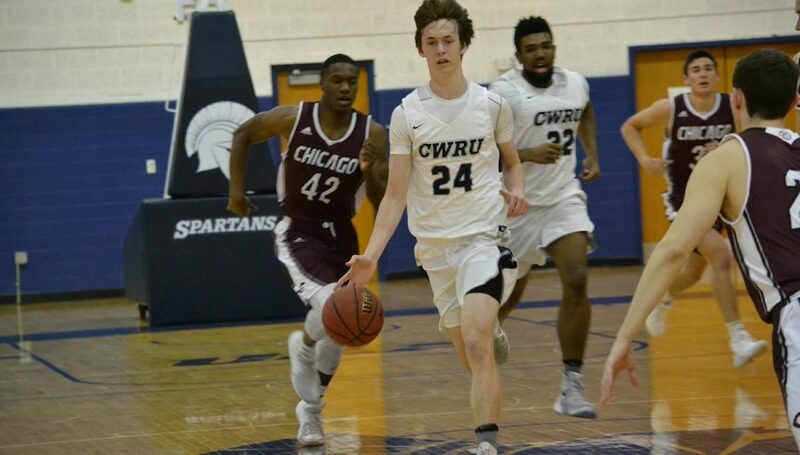 First-year forward Ryan Newton and first-year guard Jack Vaselaney combined to score 11 straight points to bring CWRU within eight, 63-55, with under 10 minutes left to play in the game. 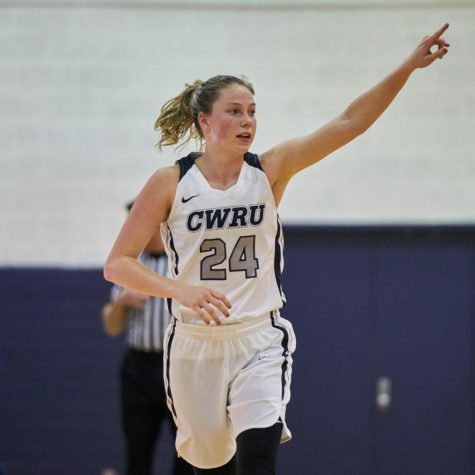 CWRU would end the game going on a 6-0 run, but ultimately Rochester maintained the double digit lead to earn the victory. The Spartans finished the week with two losses, dropping their overall season record to 8-8 and UAA record to 1-4. The team will continue its UAA schedule with home-and-home matchups against the University of Chicago and Washington University in St. Louis. They will first face both of these teams on the road, playing in Chicago on Friday, Jan. 25 and in St. Louis on Sunday, Jan. 27.